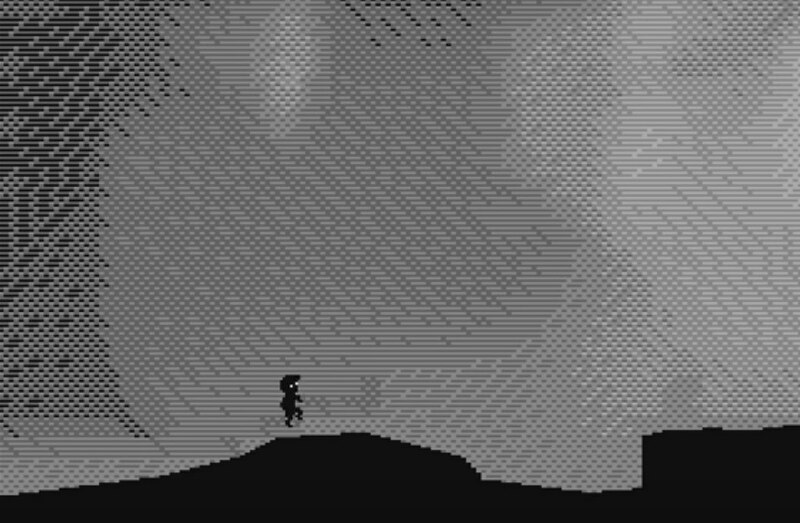 If you were a fan of the game Limbo with its dark backgrounds and horror overtone, then as a retro gamer you might be surprised to learn of a Limbo C64 proof of concept that has been shown today thanks to a creator by the name of Søren Trautner Madsen. Apparently Playdead have given him the blessing as they have allowed him to port LIMBO to the C64. To coincide with this eye opening news, a video footage of the project has been shown as a proof of concept for the graphics and basic boy controls.